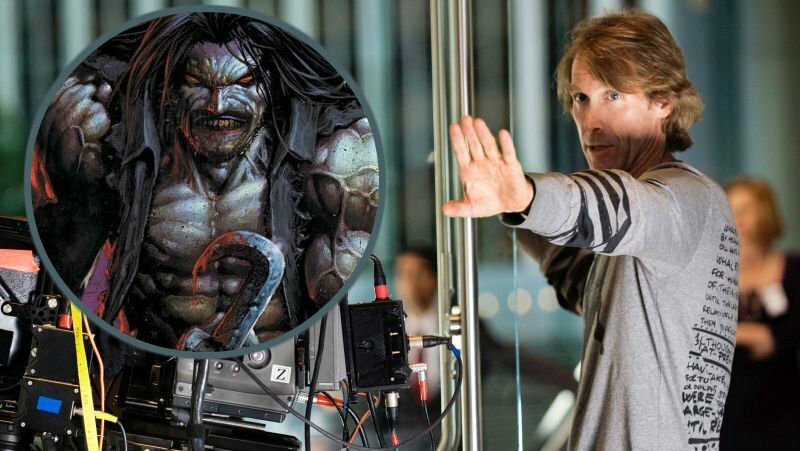 TheWrap reports that Warner Bros. and DC Entertainment have their eyes on Michael Bay to direct their long in-development Lobo movie. They note that Bay met about the project and offered some notes that screenwriter Jason Fuchs (Wonder Woman) will incorporate into a new draft which they will present to Bay hoping to make a deal. WB is also reportedly thinking of Lobo as their answer to 20th Century Fox’s Deadpool franchise. Both characters are anti-heroes that developed a cult following in the ’90s and they both like to break the fourth wall with frequency. Deadpool smashed box office records and brought in $783 million worldwide (higher than three of WB’s 5 DCEU feature films). Bay made his feature debut with Bad Boys and has built a career around stylized action movies including all five Transformers films, plus 13 Hours: The Secret Soldiers of Benghazi, Pearl Harbor, Armageddon, and Pain & Gain. He currently isn’t attached to direct any other projects.